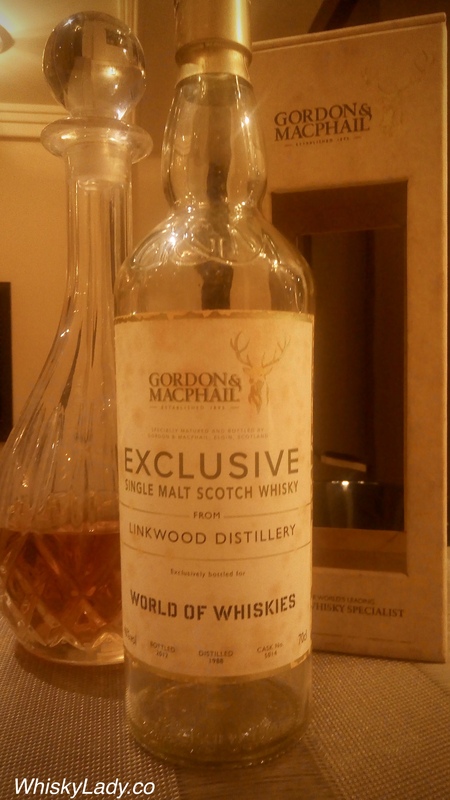 This entry was posted in Beyond Scotland, Scotland, Speyside and tagged Gordon & MacPhail, Linkwood, Linkwood 1998, Linkwood 2012, Oxidation, oxidation whisky by Carissa Hickling. Bookmark the permalink. I certainly commiserate with you. Over the years I’ve tasted one or two whiskeys that were definitely ‘off’ and not presented how the distiller intended. And after patiently waiting for the “right” opportunity to share… sigh….